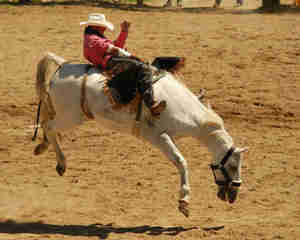 One of the Oregon Coast's wonderful summer events is the Tillamook County Rodeo. 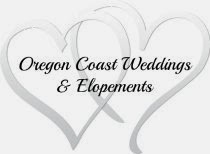 This annual event this year is June 22 & 23, 2013, at the Tillamook County Fairgrounds in Tillamook, Oregon. 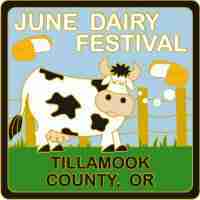 Don't forget to join in the small town fun at the 56th Annual June Dairy Parade down Main Street on Saturday, June 22, 2013 starting at 10:30 am!